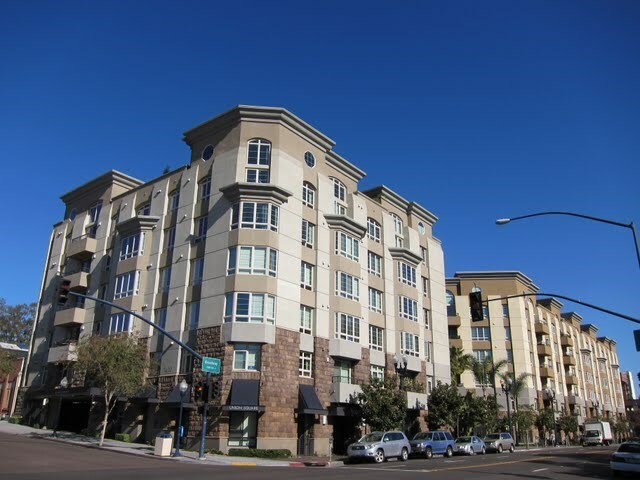 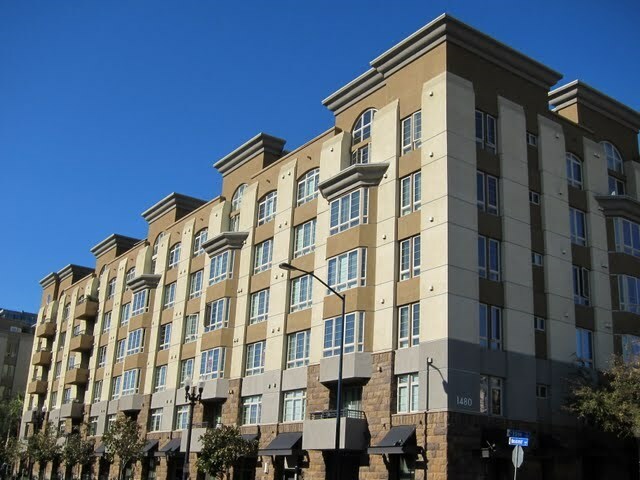 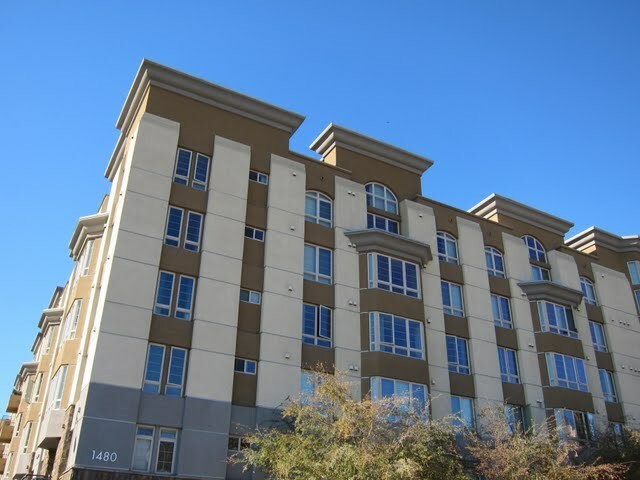 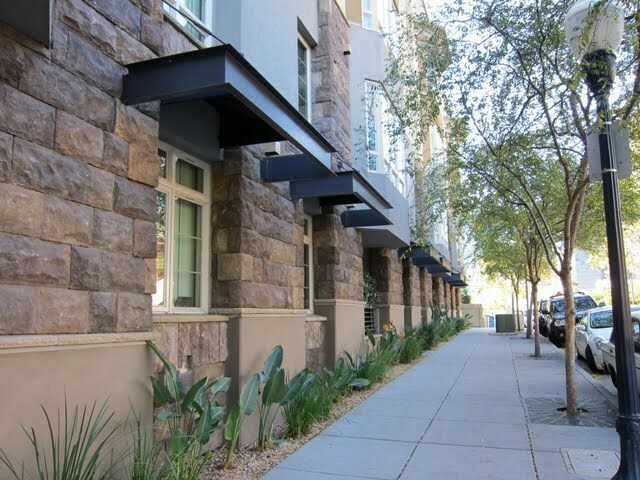 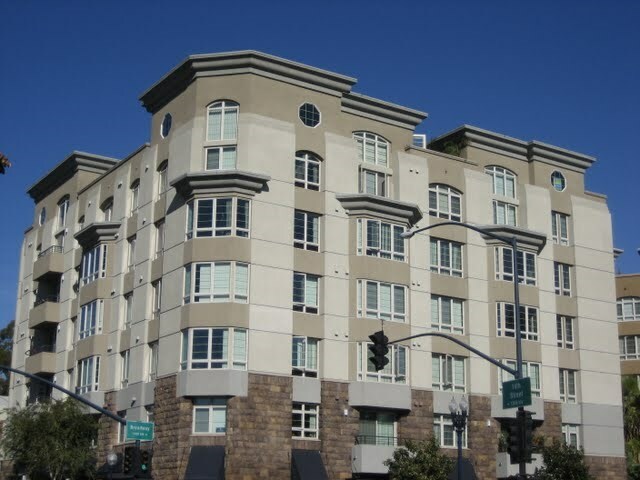 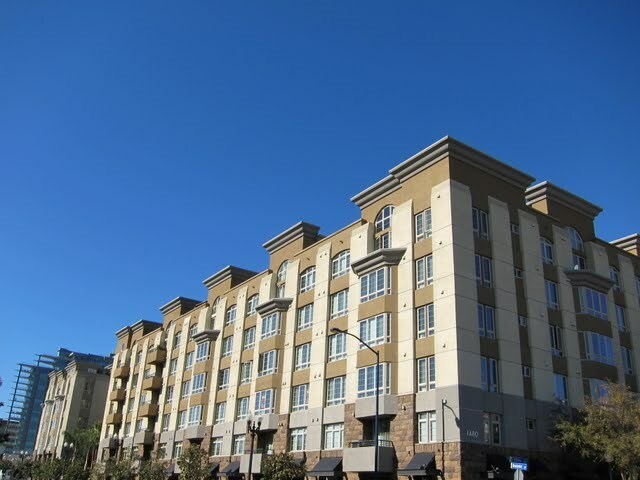 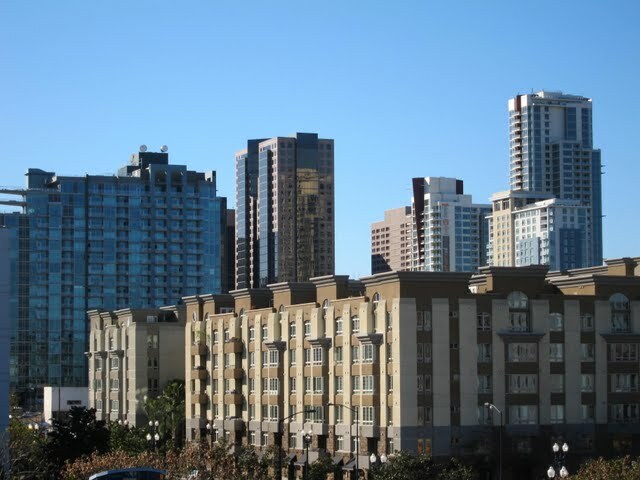 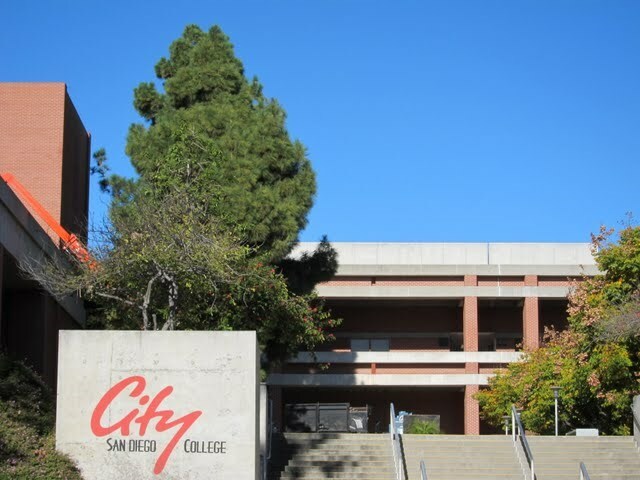 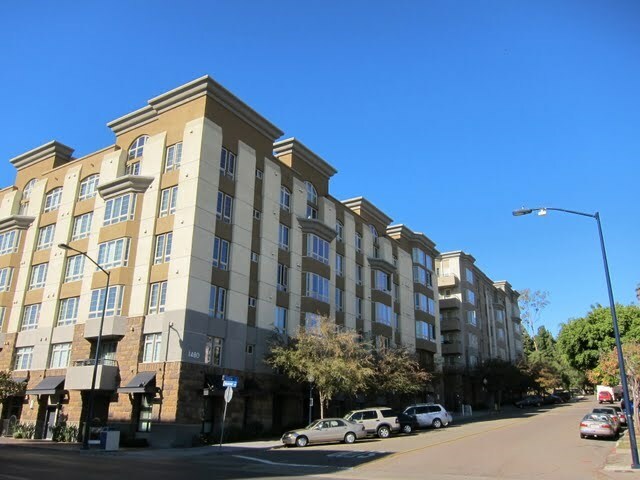 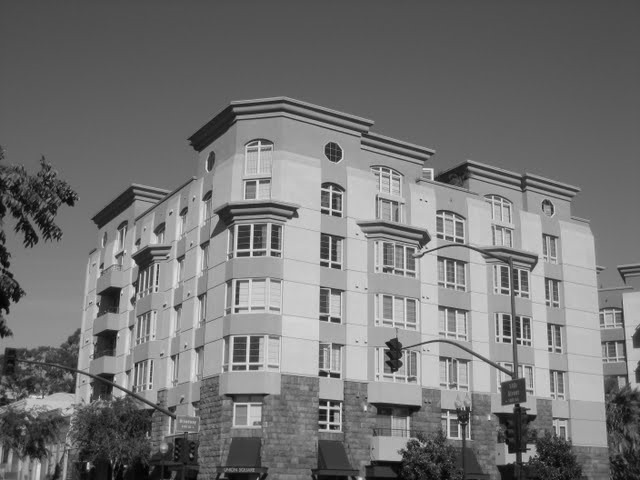 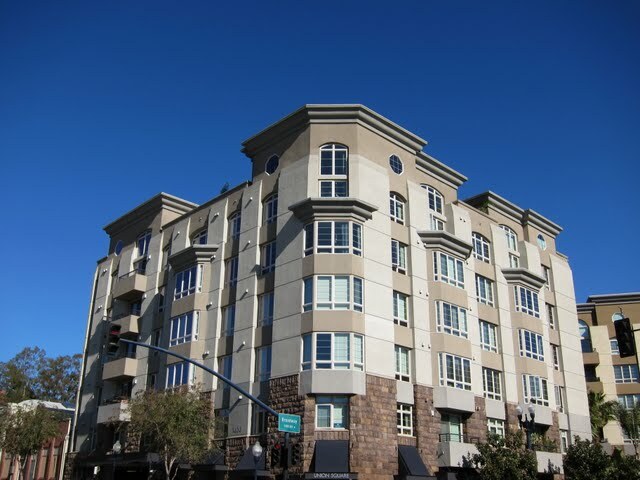 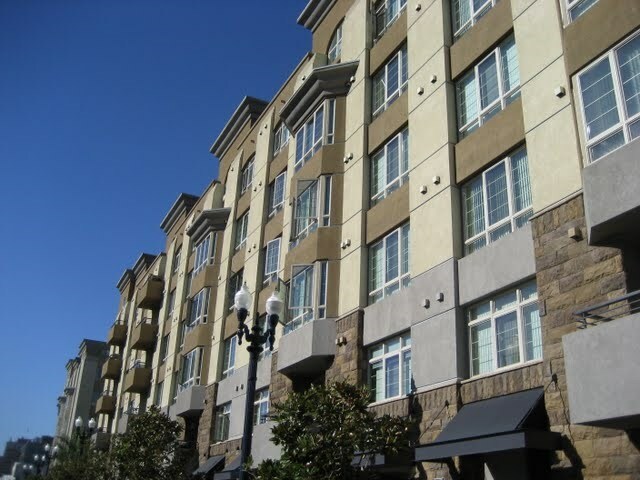 Union Square is a mid-rise condo building located in the East Village (College District) neighborhood of downtown San Diego (92101). 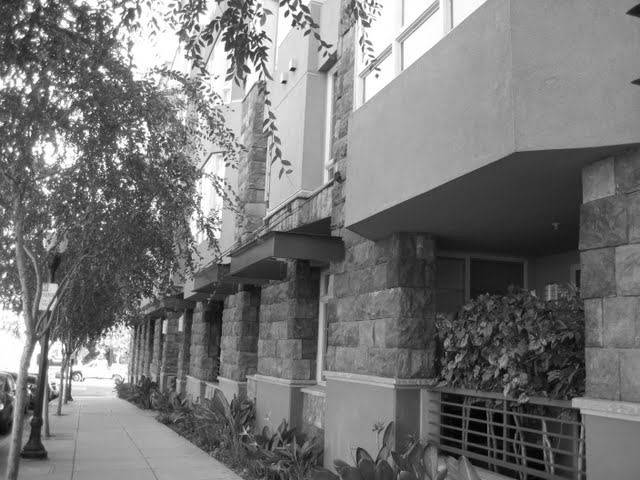 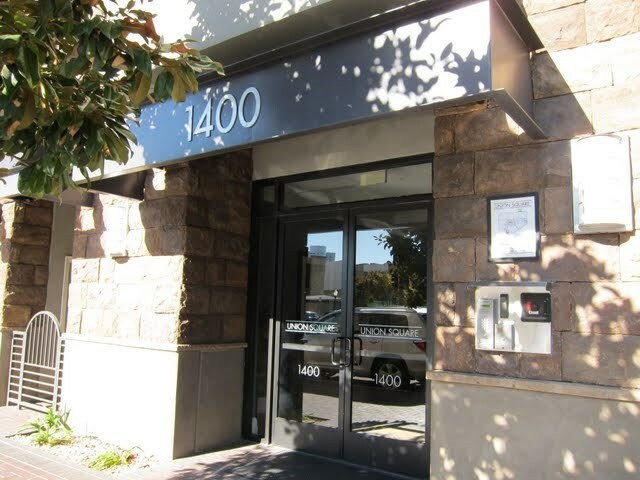 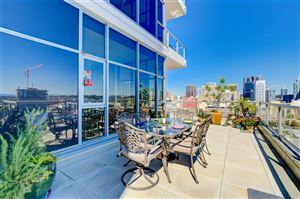 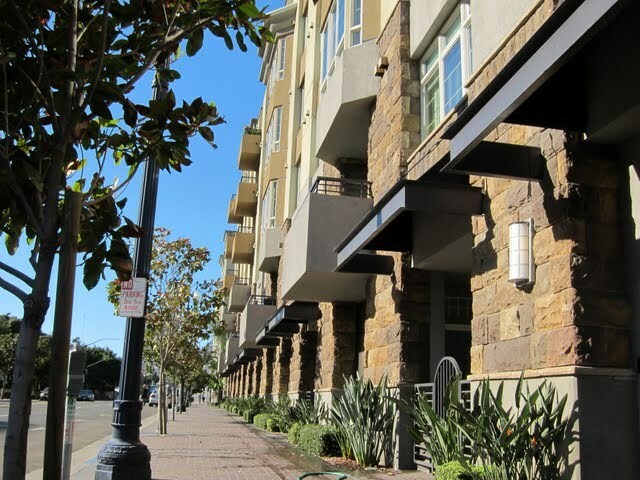 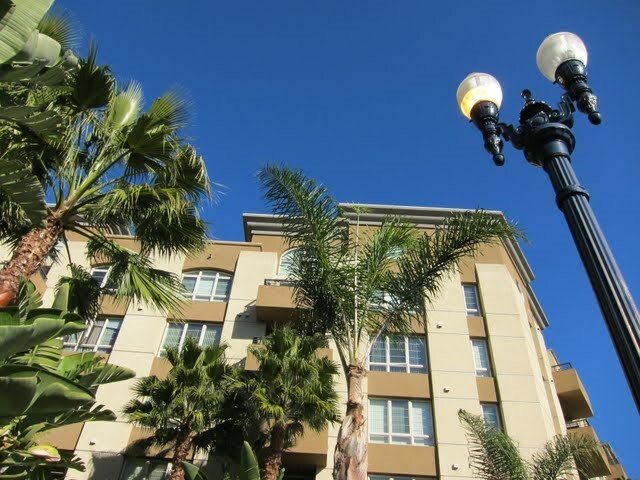 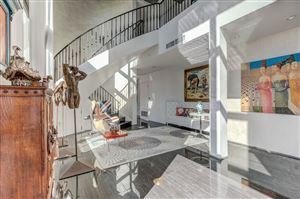 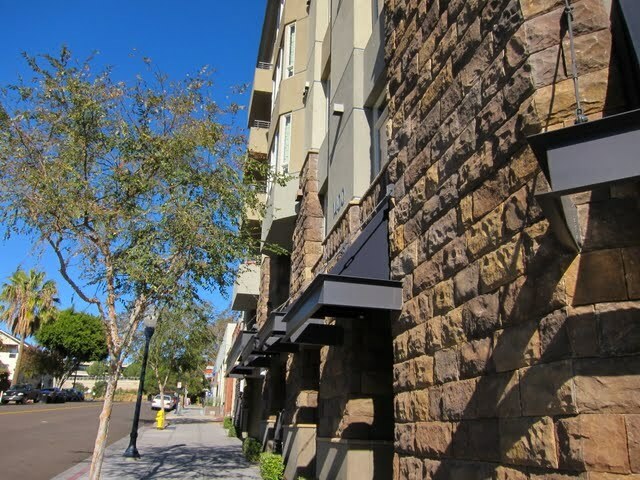 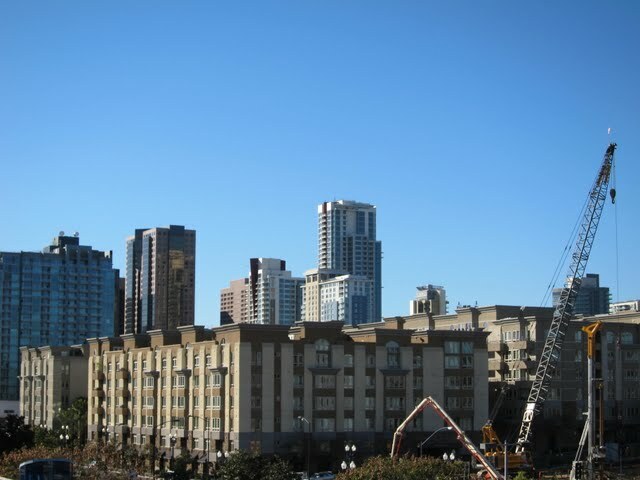 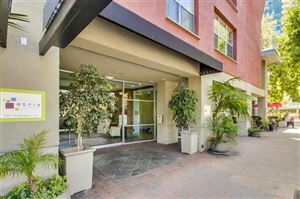 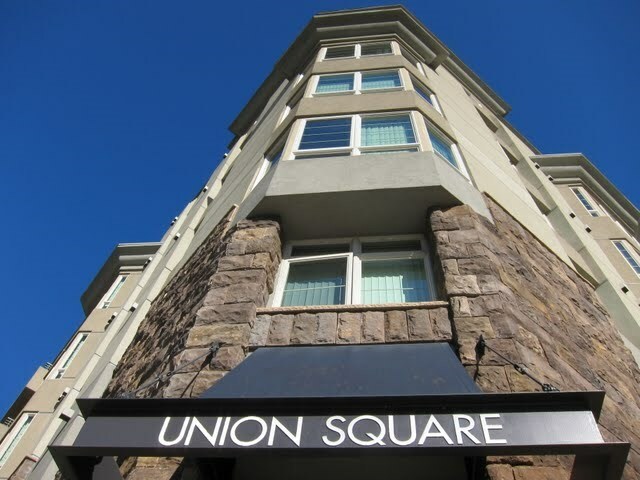 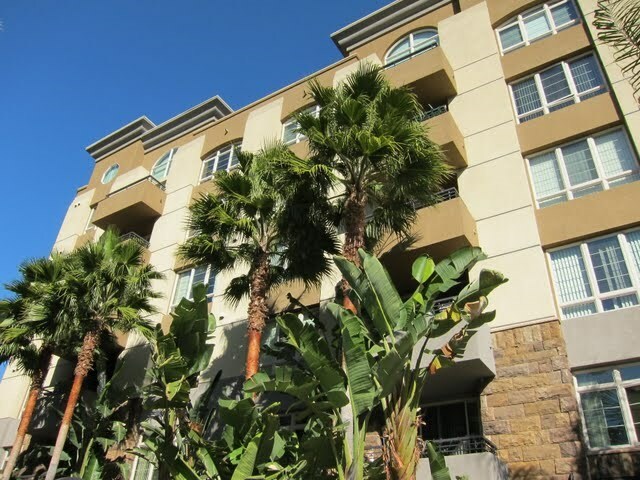 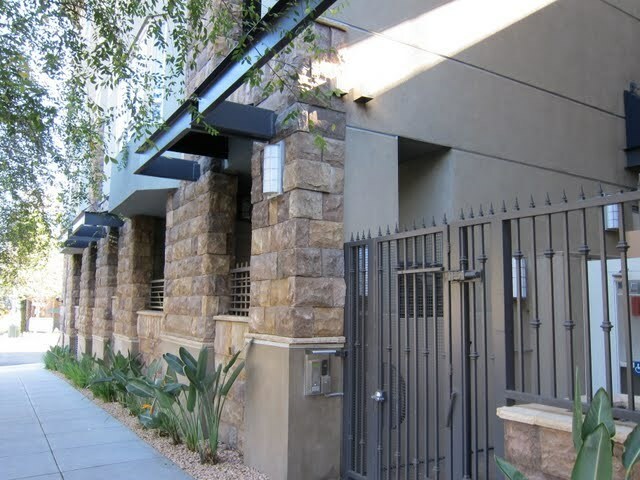 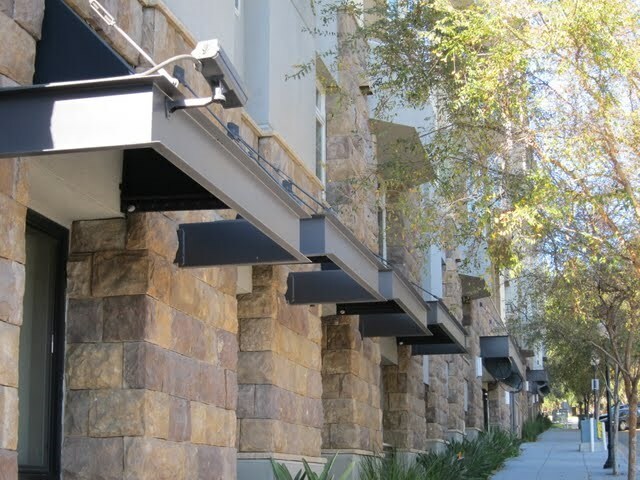 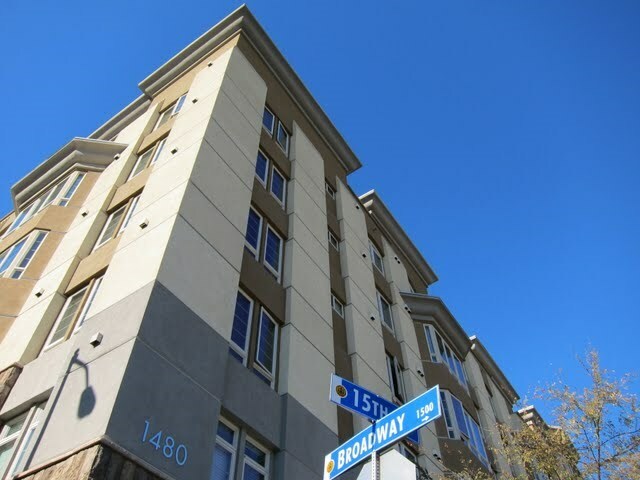 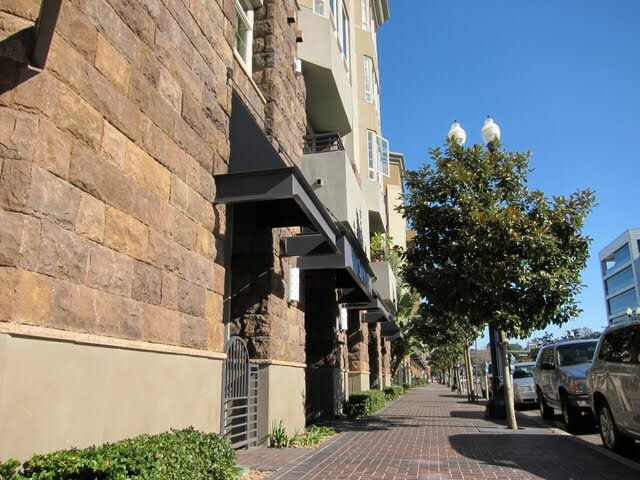 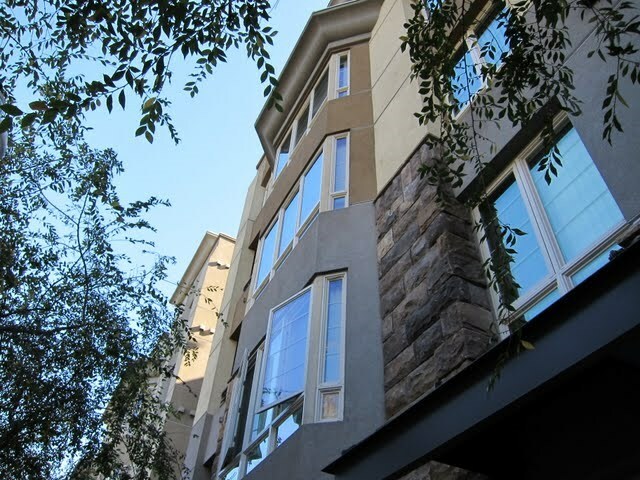 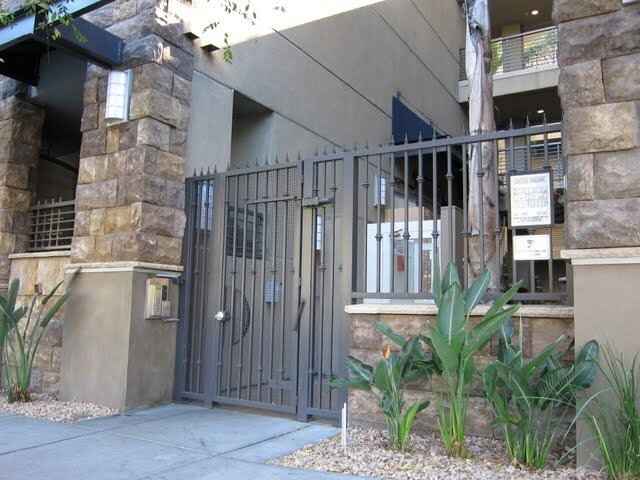 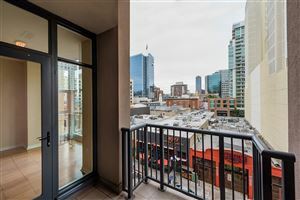 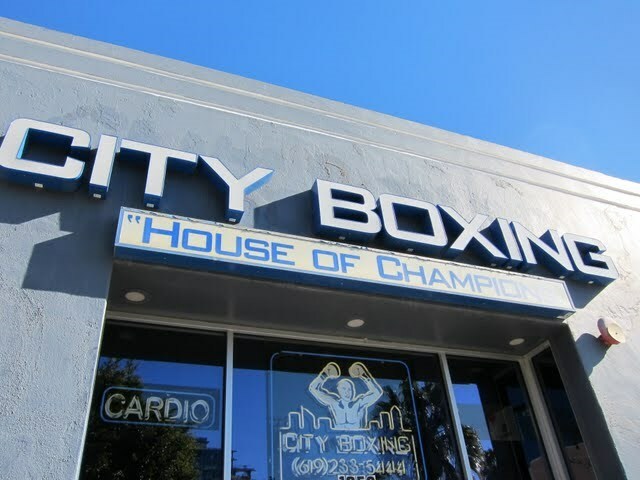 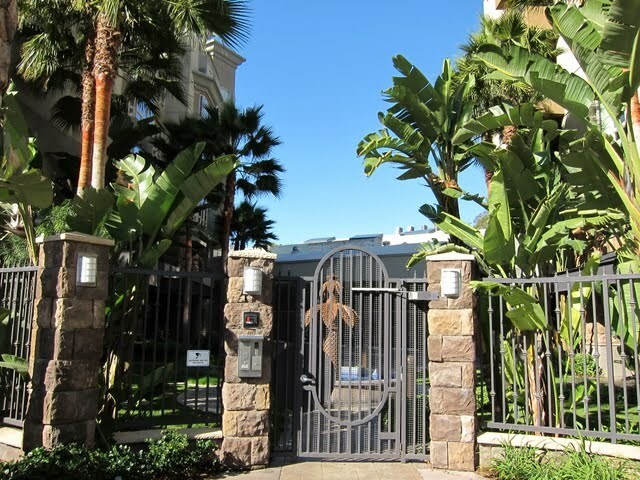 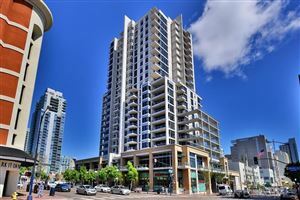 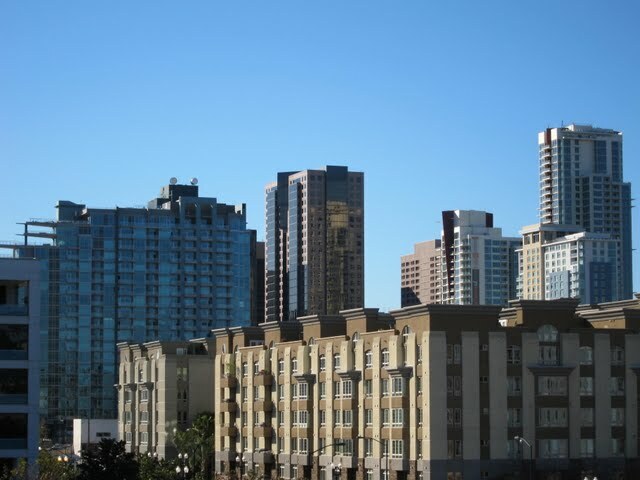 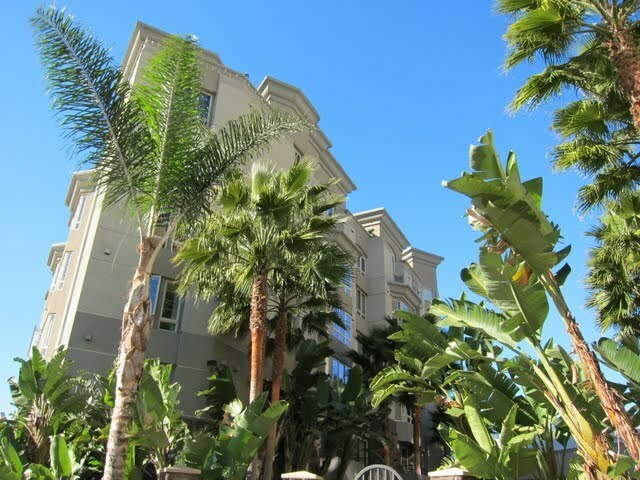 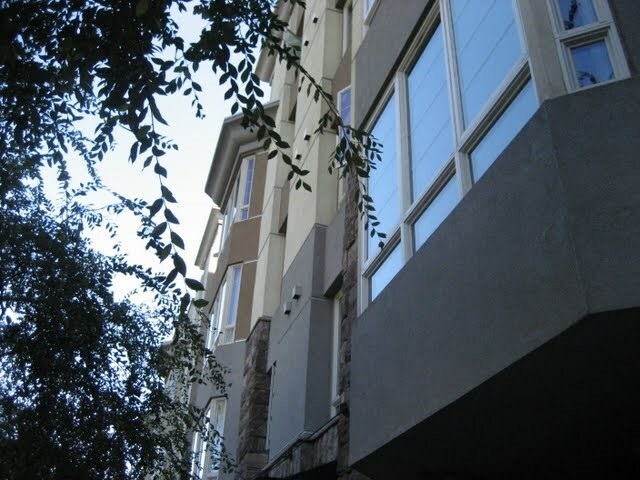 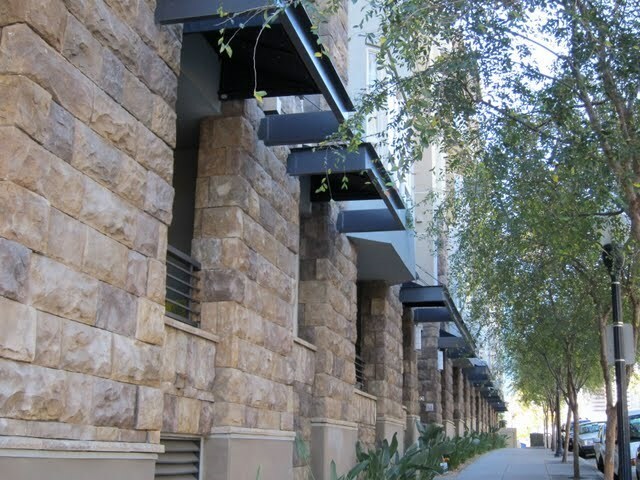 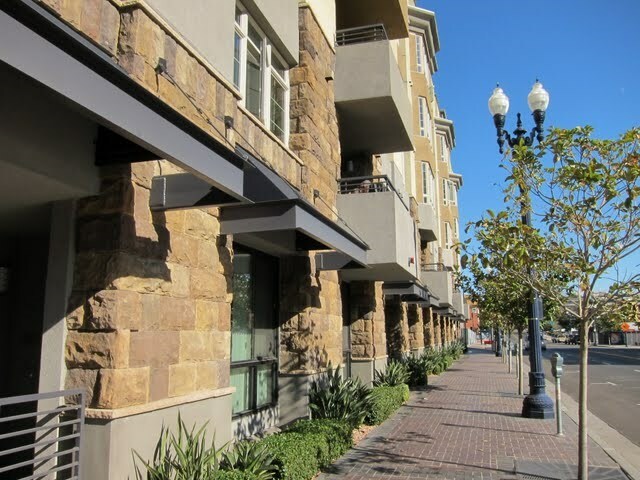 Union Square condos are a good option if you are looking for value in downtown San Diego. 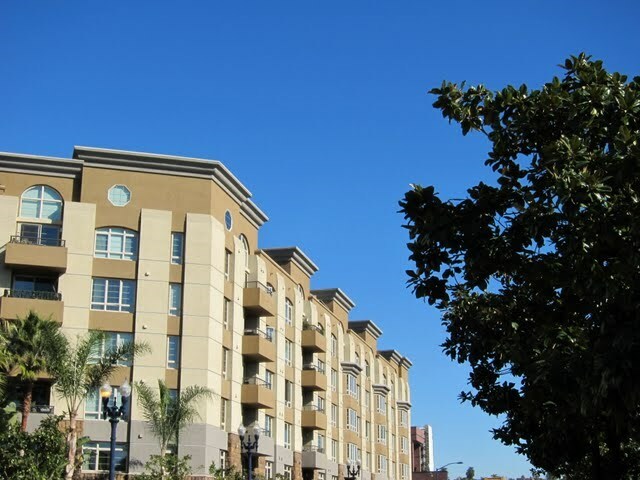 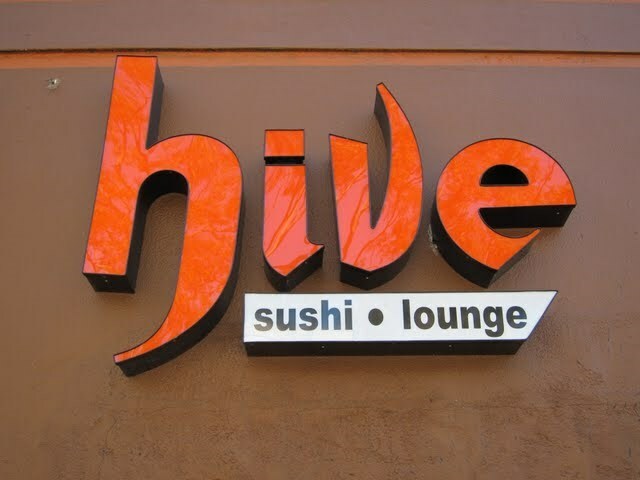 The building includes rare 3-bedroom floor plans at a reasonable price compared to those located elsewhere in 92101. 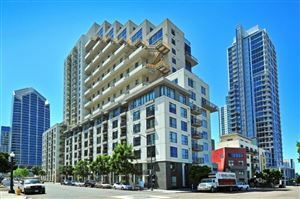 As of 2016, some of the 2-bedroom units at Union Square are priced like 1-bedroom condos in other downtown San Diego neighborhoods. 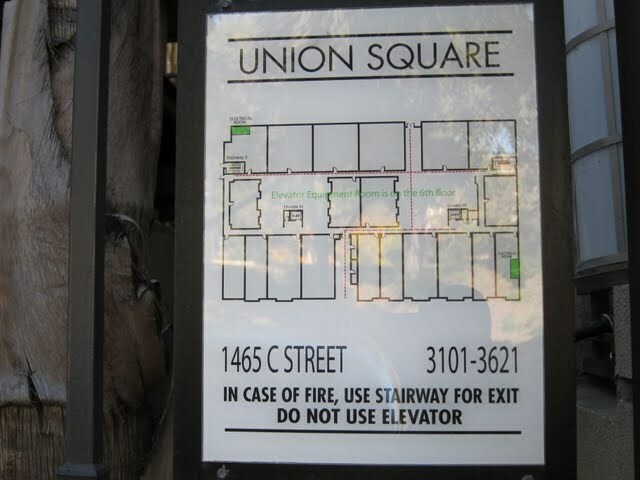 What is the BBQ policy at Union Square? 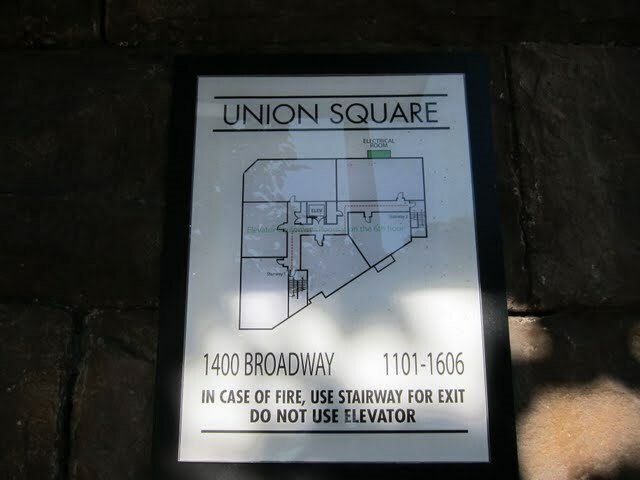 Only electric grills permitted. 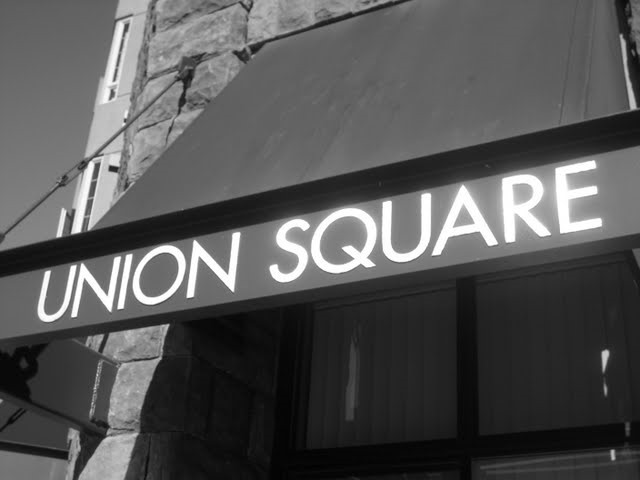 Is there litigation at Union Square?No. 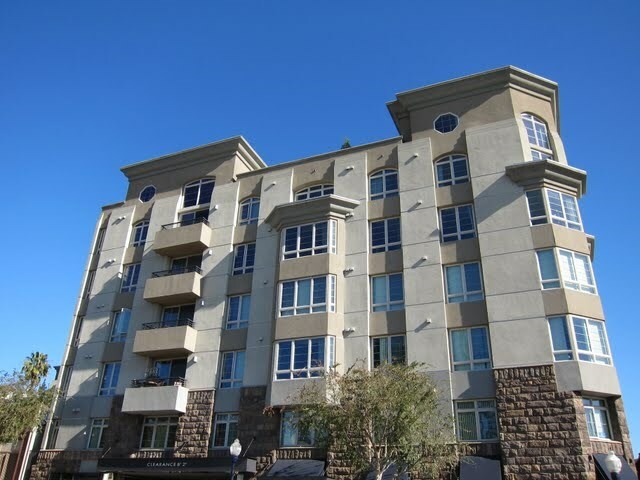 Settled as of late 2016 including windows.